MQL5 code by: Vladimir Karputov. 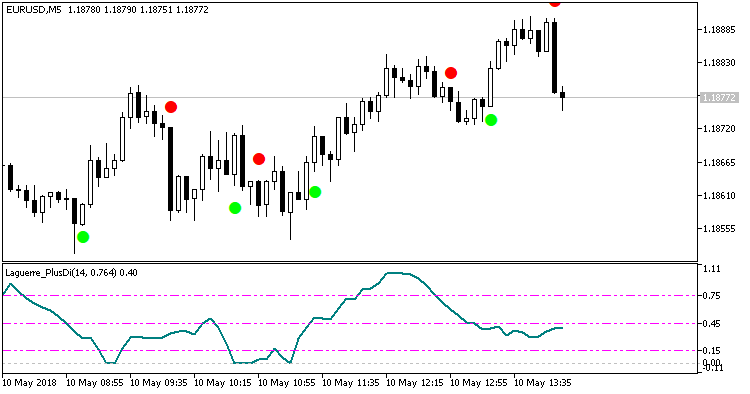 The trading system is based on a simple neural network. A similar code based on a bilayer neural network: MTC Сombo. 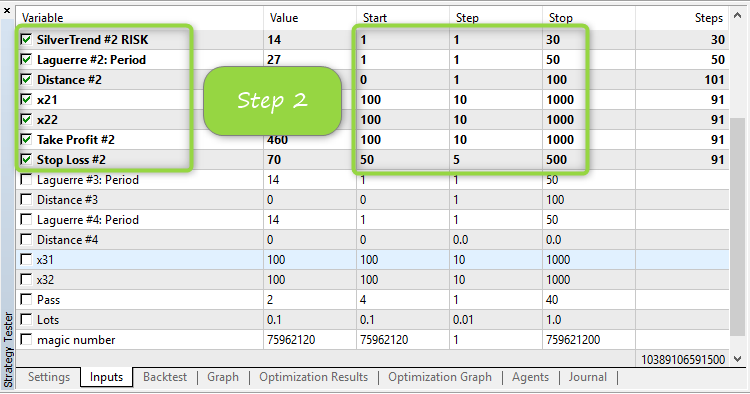 Before using it, the three optimization stages must be passed! 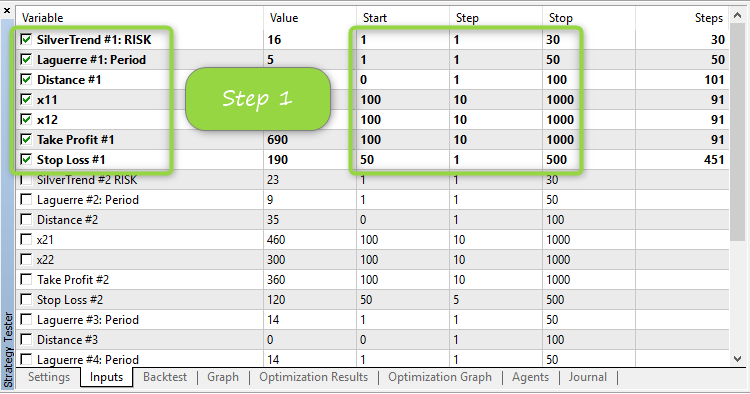 All optimization stages are performed in the "1 minute OHLC" mode. 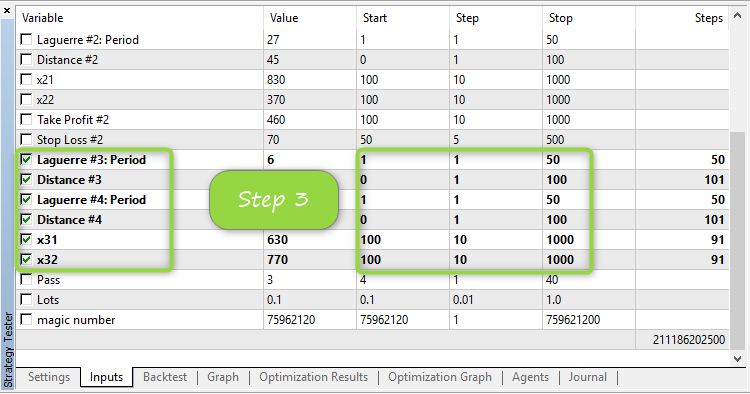 Upon optimization, leave parameter Pass set to 3 and unflag the parameters optimized at Step 3. The EA is ready to go.